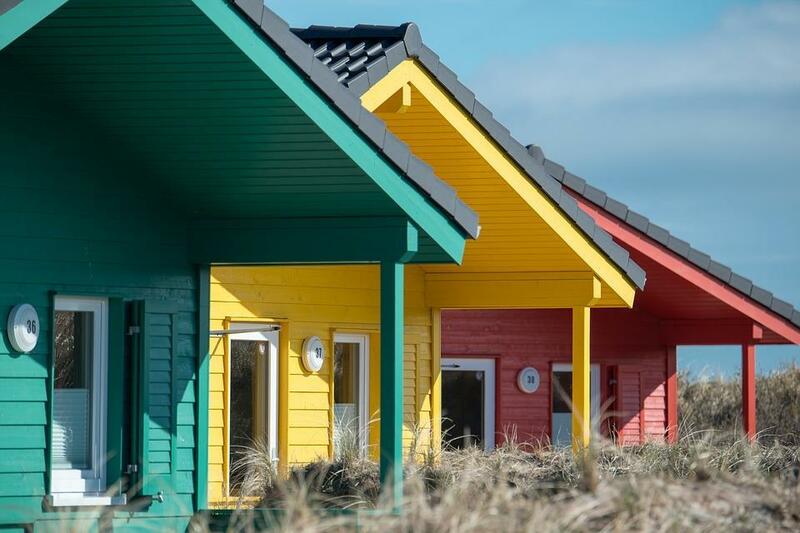 Which Siding Is Right for You? Below you will find out about the different types of siding available today, their maintenance issues, composition, pricing and much more. So let’s get started! ...is made from natural cedar which has the benefits of being rot and insect resistant. It can be stained brown, gray or other earthen tones and offers the natural look of wood with less maintenance than wood clapboard (described below). It can be treated with a fire retardant to reduce the risk of fires. The ability to cut the shingles into different shapes to work around curves or variations in rooflines makes this appealing. 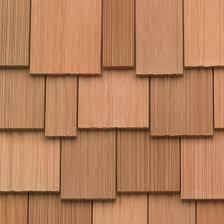 Shake, as opposed to shingles, is used if the overall aesthetic appeal is a less uniform look. Shake has varying sizes, thicknesses and shapes. One key thing to discuss with your contractor is the application of a moisture barrier under the shingles or shake. Unstained and unpainted you should expect the price to be $5-$10 per square foot. ...is solid wood that can be made from cedar, pine, spruce, redwood, cypress and other types of wood. Its long boards run parallel to one another once installed. If there is an abundant supply of any of these types of trees in your area, you may be able to find a better deal and a locally sourced option. Regardless, be sure to pick a type of wood that is suitable for the climate in your area to avoid rotting, splitting, cracking or cupping. Maintenance of wood clapboard requires periodic power washing followed by staining and sealing or repainting. This is required once the sun fades the finish, otherwise mold and mildew will begin to grow. If properly maintained clapboard can outlast vinyl siding and be a very durable choice. Possible infestations of insects or rodents can be a downside. As with cedar shake or shingle, you should apply a moisture barrier under the boards. Unstained and unpainted you should expect the price to be $5-$10 per square foot. ...is a mixture of portland cement, sand and cellulose (wood fiber). The cellulose helps prevent cracking. 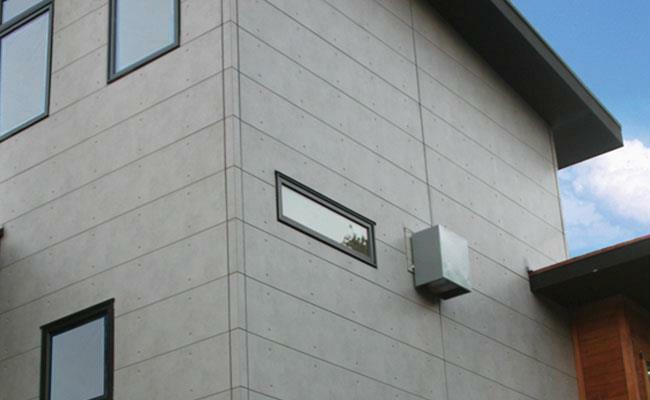 Cement siding can take on the look of wood, stucco or masonry. It can also be applied as panels for a more contemporary look. Cement siding is a strong and durable choice that is fire and termite proof. Often times, due to its durability, installation companies offer a long-lasting warranty of their siding (25-50 years!). Factory painting or finishing is highly recommended. If you live in an area that experiences lots of rain, you should discuss moisture issues with your contractor. The average price per square foot is $6-$12. ...is a strong siding option that resists shrinkage and bulging in climates with temperature fluctuations. 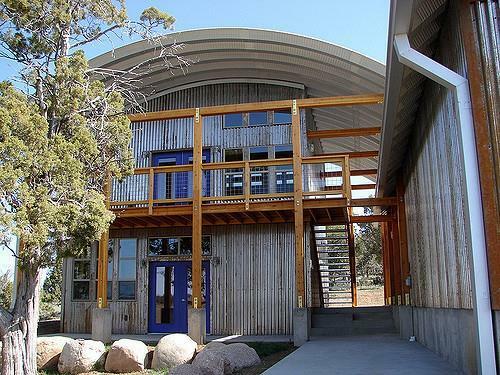 This siding choice can offer a wood texture look or a corrugated steel look for an industrial feel. It is very low maintenance and fire resistant. Due to its nonabsorbent nature, mold and fungus don't tend to grow on it. Steel siding can get dented if struck with a sharp enough force, but due to its superior thickness it doesn’t happen easily. It is recommended that you insulate underneath to maintain a steady indoor temperature and to reduce noise from the exterior. 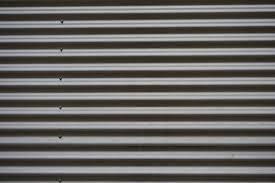 Unlike aluminum siding, steel will rust. The main maintenance to avoid rust is to immediately paint over any scratches in the paint. It is a recyclable option for those of you that find that an important characteristic. The average price per square foot is $4-$8 with an additional $1 per square foot for insulation. 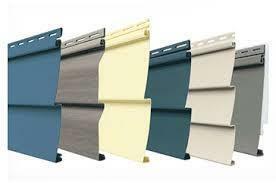 ...has been an extremely popular choice for siding over the years. It’s made from PVC plastic and doesn’t rot or flake. It tends to be less expensive to purchase and install than other siding options, making it attractive if you’re on a tight budget. It can, however, crack, split or dull after several years. It does produce a hazardous by product making it unattractive to those environmentally conscious consumers. Many colors and styles are available. There are few tools required to install vinyl siding, so a skilled DIY homeowner may be able to install this with little to no training. 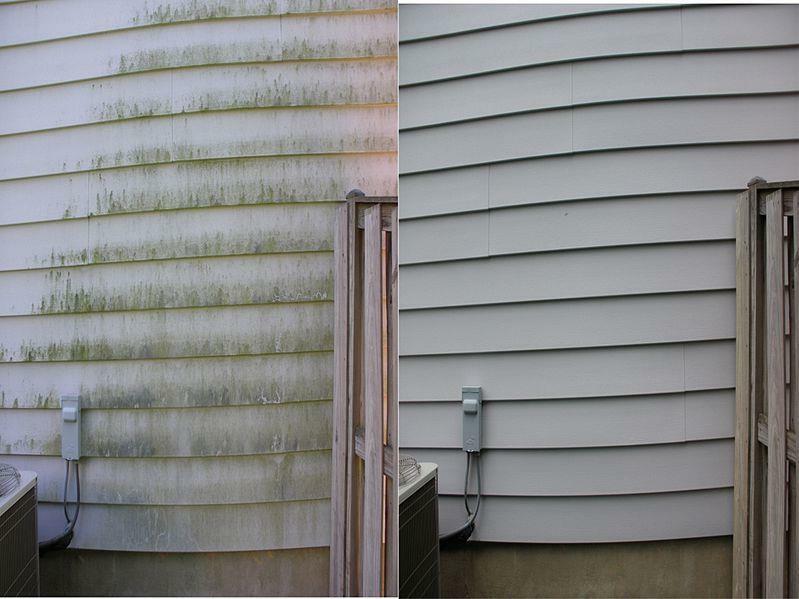 To keep your siding looking its best you should wash and scrub it annually with detergent and a brush. The average price per square foot is $2-$7. ...offers easy maintenance and is a durable option. Once popular it has fallen out of favor of the most current building trends. However, it remains a good option. 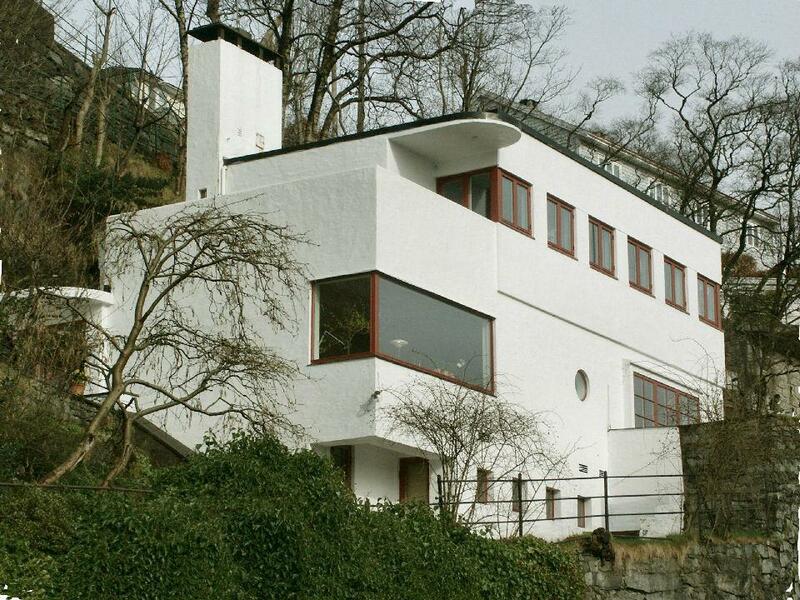 It can be painted any color, is fireproof and, unlike its steel counterpart, does not rust. However, it can easily be dented or fade and become chalky looking. Replacing sections can be difficult. To maintain the color of your siding simply pressure wash it once or twice a year with the dip stick placed in laundry detergent. Be sure to use a wide nozzle on your washer as a narrow one will leave dents in the siding. 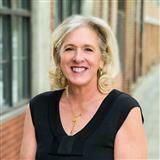 One should expect to pay about $3-$6 per square foot. ...is made from fired clay and can last a lifetime if the mortar joints are properly maintained over the years. The only downside to using brick is that water can penetrate behind the bricks if the mortar joints fall out. If laid today, most contractors use a membrane between the brick veneer and the house. You should discuss this with your builder to see if it is a good idea in your area. Bricks would be a poor choice in climates that have hot, sunny climates or are prone to earthquakes. Due to the labor intensive installation and the cost of materials brick can cost anywhere from $6-$15 per square foot. ...is a mixture of building sand, portland cement, lime and water. A waterproof barrier and metal screening are applied over the walls followed by 3 coats to obtain its outward appearance. The first is the scratch coat that provides adhesion to the building. The second coat is the brown coat and it creates an even surface. And the finish coat is what gives the home its outward appearance. Stucco can be painted any color and given a rough or smooth finished look. Due to it’s rigidity it can crack, but is repairable. If its installed correctly it can last a lifetime. The natural form of stucco allows moisture and air to pass through it while the synthetic form does not. The materials are inexpensive to create the stucco, but it takes a skilled hand and is very labor intensive to apply. The average cost per square foot is $6-$9. 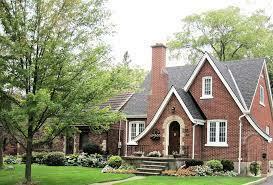 ...have become popular to highlight parts of homes or offer a contrast against another type of siding. Stone is natural stone and there are many choices of different kinds that are suitable to use. 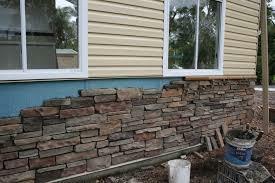 Stone veneer is made from a mixture of portland cement, heavy weight aggregate and iron oxide pigments. It has the look of stone, but is less expensive and also less durable than natural stone. 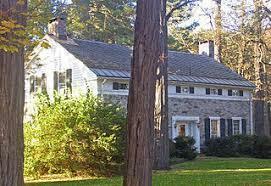 Stone siding requires an annual cleaning with a hose. It will last a lifetime if the mortar joints are maintained. On average it costs $10-$30 per square foot to install.